Buying a fixer-upper may have you excited because you can work on so many projects over time. Buying a fixer-upper is the perfect situation for someone who wants to make the property into something they will love and that will work well for their family. But you may have a tough time figuring out which projects to start on because there are so many. ​While you can always make improvements to the kitchen and bathroom in peace and comfort, you do not want to hold off on security upgrades that can make your family feel secure before and after renovations. 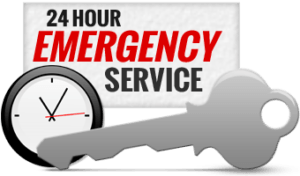 You will benefit most when you first hire a locksmith to maximize your home’s security. The first task a locksmith can take on is a home inspection. An inspection will allow the locksmith to create a list of security risks that you can assess together to figure out a solution. For instance, the front door may have an excellent deadbolt lock that should last several decades. But if the back door does not have a deadbolt lock of this same quality, your property will still be at high risk of a break-in. A locksmith can suggest lock models with exceptional security features using the budget that you give them and can then take care of the installation. Another important part of security is making sure that your mail is secure. When you have an unlocked mailbox, a thief can easily open it and remove the contents. Mail theft is not something that you want to worry about when you are away from home at work, especially when you receive packages. A reliable solution is to install a lockable mailbox that allows the mail carrier to drop mail through a slot. With this type of mailbox, you can easily pick up the mail when you get home while also maintaining maximum security. You can also keep large packages safe by adding a parcel drop box that is lockable and securely installed. You may trust the word of the previous owners when they say they recently replaced the locks and gave you every key. But it is better to err on the side of caution and replace all the exterior locks. This will guarantee that no one will be able to get inside by unlocking the front or back door and walking in. Now is also the perfect time to determine whether you want matching locks for all main entryways. You may like the idea of having a single key to get through the front door, back door and garage door. Installing a collection of high-security locks on exterior doors may cost anywhere from $600 to $1,300, with possible adjustments based on where you live and product availability. As a homeowner, you will have important documents that you need to keep secure. Even though property crime in Florida is at its lowest in the past 20 years, with fewer than 2,750 reports per 100,000 residents in 2016, you should still take precautions and install a concealed safe. 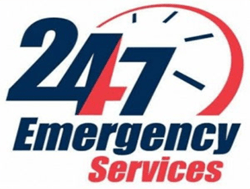 A locksmith can show you the best places, and this assistance will help you feel confident with your safe’s location. Both wall safes and floor safes are excellent options because they are concealed so easily. You may like the idea of a wall safe if you own large and heavy frames that you will mount on the walls. A floor safe is also great if you have an extra rug that you can use to hide the safe’s location. While you can work on home security projects on your own, you will feel better about the results when the labor is handled by professionals. 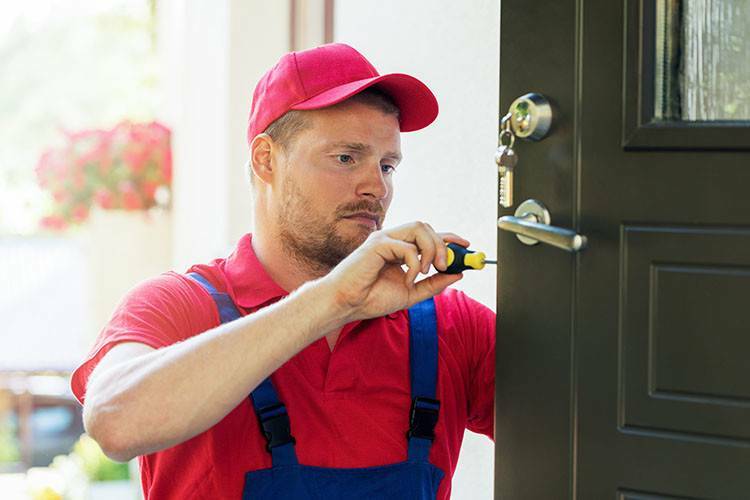 Contact our experts at Ben’s Locksmith to improve your home’s security.